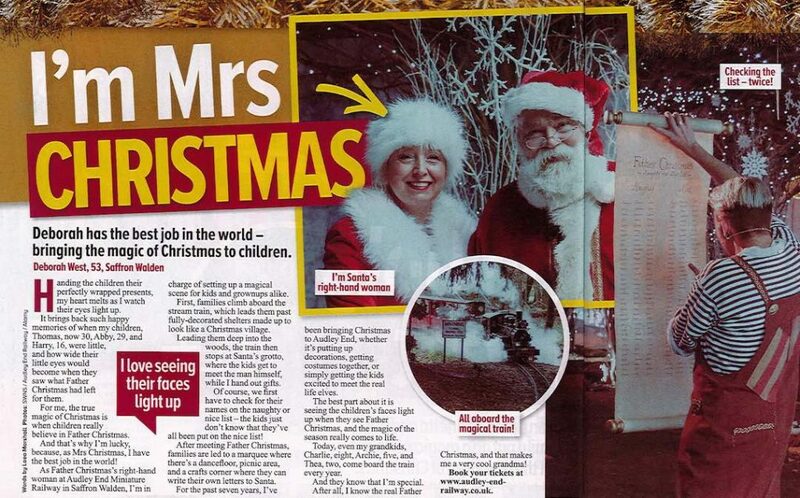 Our very own Mrs Christmas was recently featured in Chat Magazine, talking about all things Christmas at the Railway and how she is the coolest Grandma in the world! Debs, Mother Christmas, has the best job in the world. 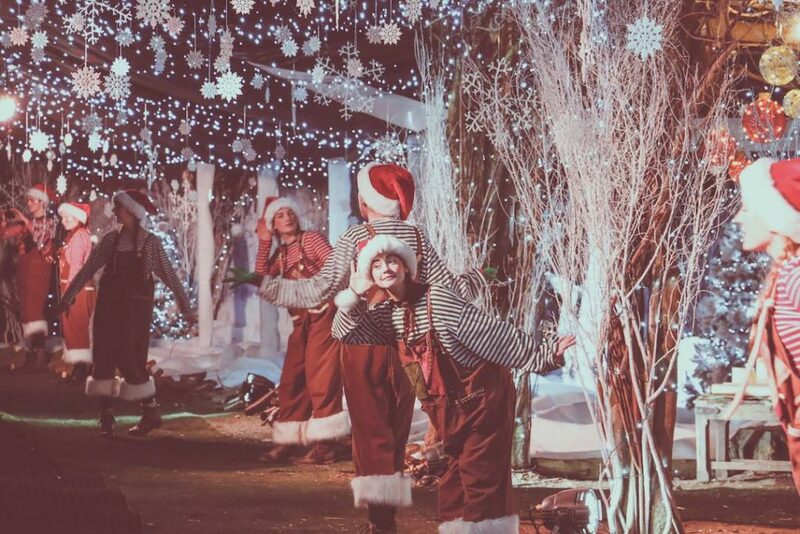 Bringing the magic of Christmas to children at the Audley End Miniature Railway. A normal day for Debs would consist of handing the perfectly wrapped presents to the children, along with keeping the very cheeky elves in line. 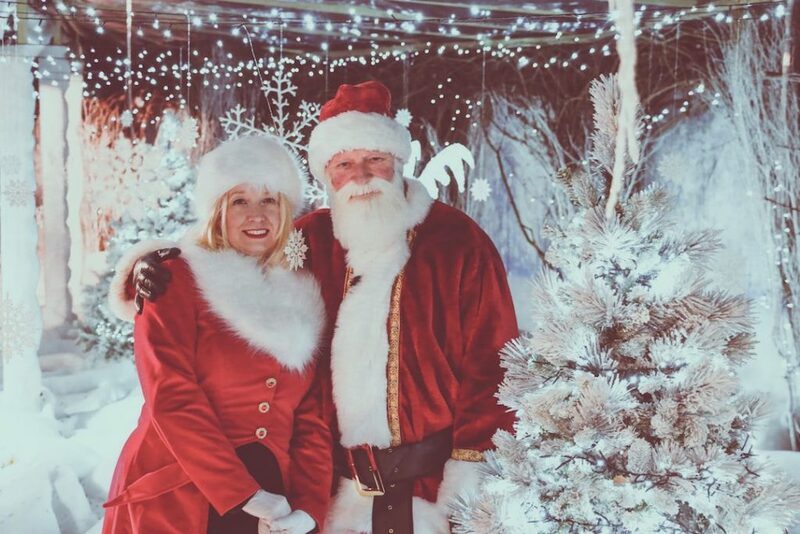 Debs says the best part about being Mother Christmas is seeing the children’s faces light up when they see father Christmas, the magic of the season really comes to life! Her grandkids also come to board the train, they know that she is very special, after all, she knows the real Father Christmas and that makes her a very cool grandma!